It’s my birthday next week and, in the spirit of celebrating myself, I’m taking a week off. It’s part of a tradition I started when I finally got a full time job with benefits: take 1 week off for myself. No commitments. No work. Nothing but me, the cats, and whatever makes me happy. Usually, this means reading, writing, and seeing my city as a sort of resident tourist. 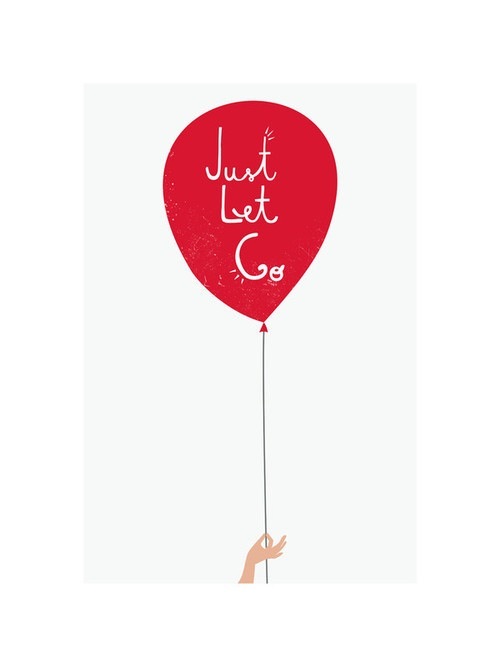 This year, I have a couple of projects planned, but mostly I’m going to work on relaxing and letting go of things. I’ll write, but I won’t push myself to meet some lofty goal. I’ll read, or maybe I’ll binge some shows. Who knows. And it’s sheer laziness on my part, but it’s a reality I have to face. I’m writing. Actually, I’m writing a lot. I’m just not writing for myself. I’m writing proposals and emails and work plans; and though I know where I need to go, I have no drive to get to it. There’s no one to blame but myself, but I think the time has come to own up to it and realize that I need a break. It’s something that needs to happen if I want to get back to writing with a fresh mind and a willing heart. So I’m going to give myself a break until Sunday. And I won’t beat myself up for it. This is a conscious, purposeful effort. I’ll enjoy a few days off and deal with the feeling of burnout that I have been brushing aside for the last few weeks to no effect. Instead, I’ll sort through clothes and set up donation piles. I’ll clear the clutter in my home. I’ll clean. I’ll cook. I’ll enjoy kitty cat love time and birthday treats with the boy and the family. And I’ll start again on Sunday. We all need a mini break some time.